Southern Zimbabwe stretches along the border with South Africa, and Beitbridge – the busiest border post in southern Africa – is a main entrance point for self-drivers to Zimbabwe. Most destinations in the south are easily accessible for self-drivers: in the west, the pleasant town of Bulawayo and the scenic rock-art-filled Matobo National Park draw visitors, and the nearby Khami Ruins make for an interesting historical stop. Meanwhile, to the centre of the country, Great Zimbabwe is a must-see: ancient archaeological ruins tell a fascinating story about Zimbabwe’s past. 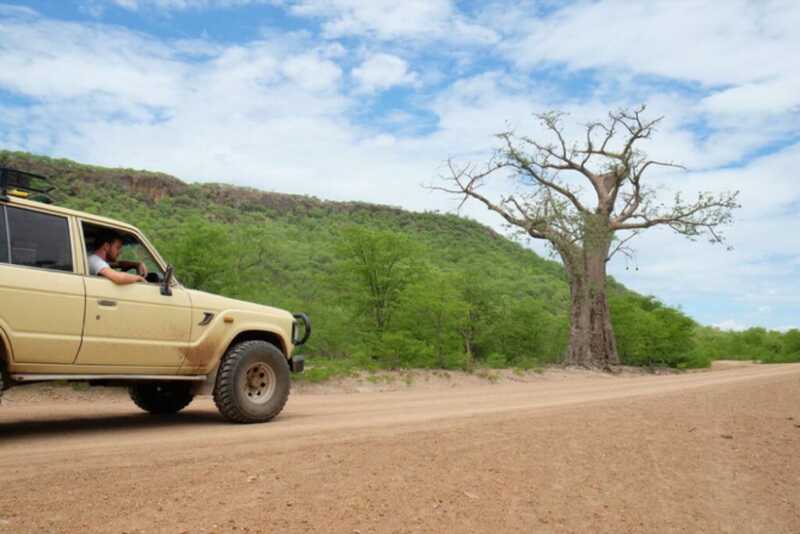 Less easy to reach – and therefore visited by few tourists – Gonarezhou National Park in the south east is a truly rugged wilderness with amazing wildlife diversity and birdlife. With 3 000 rock art sites – some dating back as far as 13 000 years – scattered amongst its towering boulders, Matobo National Park is one of the best places in Africa to see rock art. Added to its archaeological importance, the park of forested valleys and granite kopjes is also incredibly beautiful and is a haven for white and black rhino, and also boasts Zimbabwe’s largest concentration of leopard. While Matobo is suitable for self-driving in a 2x4 vehicle, but it’s also a fantastic place to do a walking safari and experience the landscapes and wildlife on foot. Another archaeological treasure in the south of the country is the thousand-year-old ruins of Great Zimbabwe, a UNESCO World Heritage site. 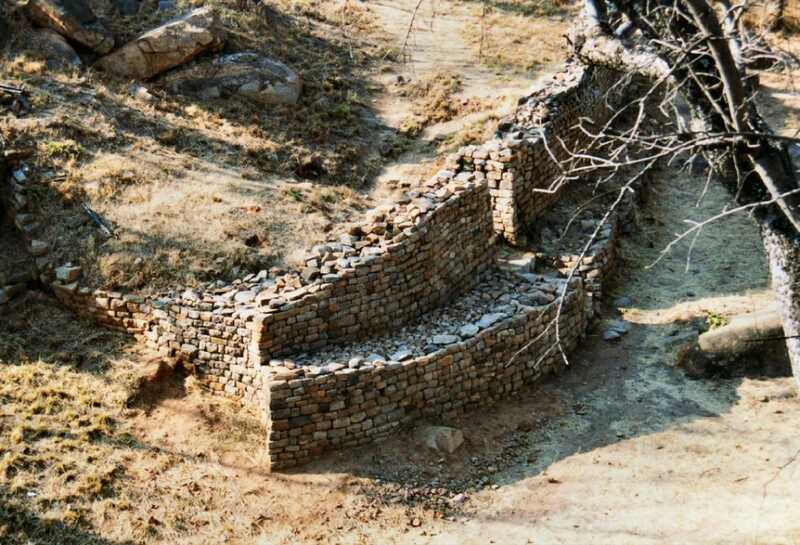 The rambling stone ruins are scattered across a 2000-acre area: the millennia-old remains of palaces of the ancient Kingdom of Zimbabwe. It’s definitely worth spending at least a day here and it’s a good idea to hire a guide to take you through the history of the site so that you know what you’re looking at as you explore the stone walls and passageways. To the west of Great Zimbabwe is another UNESCO World Heritage-awarded archaeological site - the Khami Ruins – which has been partially reconstructed to create a fascinating historical sight which is definitely worth a stop if you’re in the area. Close by, Bulawayo is used by some travellers merely as a stop off point, but Zimbabwe’s second city has a lot of charm to tempt a stay of a few days, from graceful colonial architecture to interesting museums. In a remote corner of south-eastern Zimbabwe, Gonarezhou National Park, Zimbabwe’s second largest reserve, is a real untamed wilderness with no tarred roads, only unfenced campsites and few visitors. Amongst magnificent landscapes of 200-metre-tall red sandstone cliffs, huge floodplains and vast mopane woodland roams a huge diversity of animals, from wild dog and lions to nyala antelope and some 11 000 elephants. 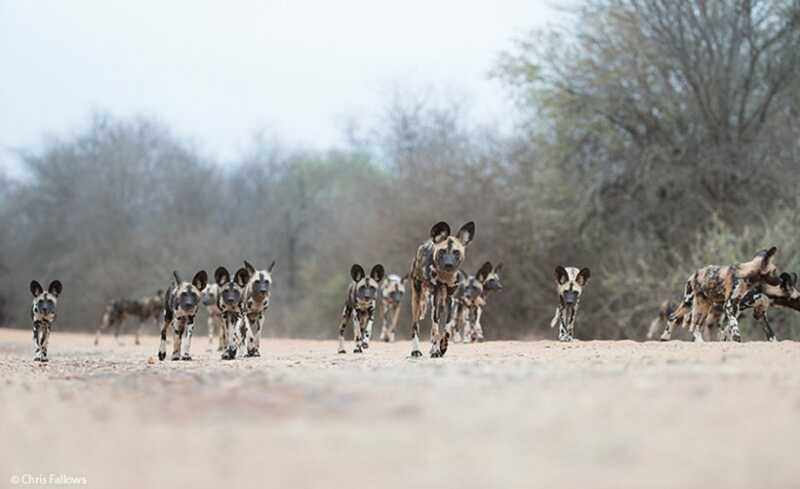 Gonarezhou forms the vast Great Limpopo Transfrontier Park – an ambitious conservation project that is still under development – with South Africa’s Kruger National Park and Mozambique’s Limpopo National Park. Bordering on South Africa, southern Zimbabwe is easily reached if you’re driving from Johannesburg: the drive takes around six hours. The Beitbridge border post is extremely busy and if you travel at peak times, particularly in December and January, you may have to wait for hours. Try to get to the border early in the morning, avoid travel on weekends and avoid using the touts to get you across. Bulawayo makes a good starting point for your Zimbabwe trip, especially if you’d like to explore the south, and there are several flights a day to the city from Johannesburg in South Africa. It’s best to visit Gonarezhou National Park during the dry months of June to October, when wildlife viewing is at its best. During the rainy season from November to April, parts of the park are closed and from January to March, some lodges are shut. Matobo National Park is also best during the dry season, while in late summer (January to March) some lodges may be shut.